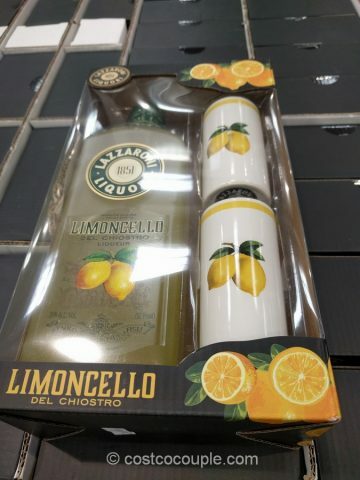 Spotted this cute Lazzaroni Limoncello Gift Set in the store this past weekend. 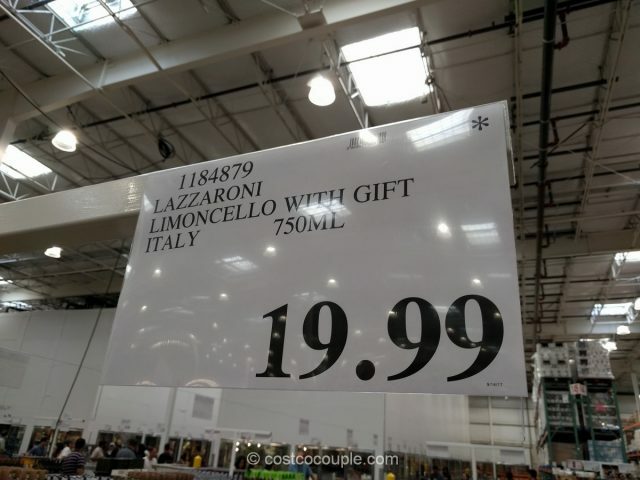 It’s been a while since we’ve seen limoncello at Costco. 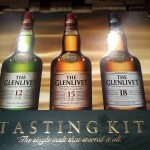 The last one we saw was the Caravella Limoncello. 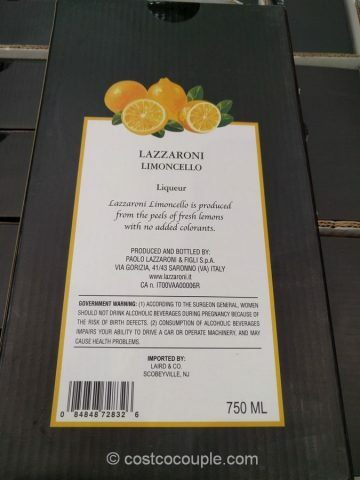 Lazzaroni Limoncello is made from non-treated lemon peels and is a product of Italy. 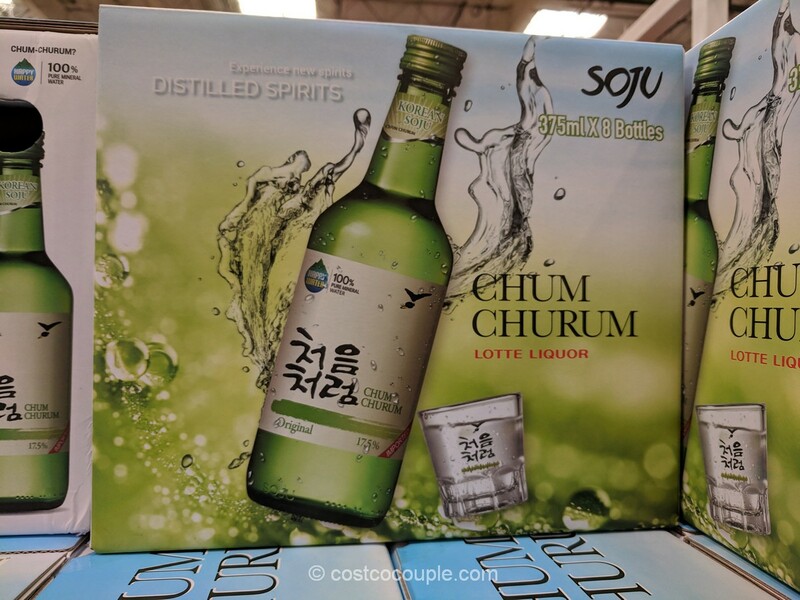 The set includes a 750 ml bottle and 2 glasses. 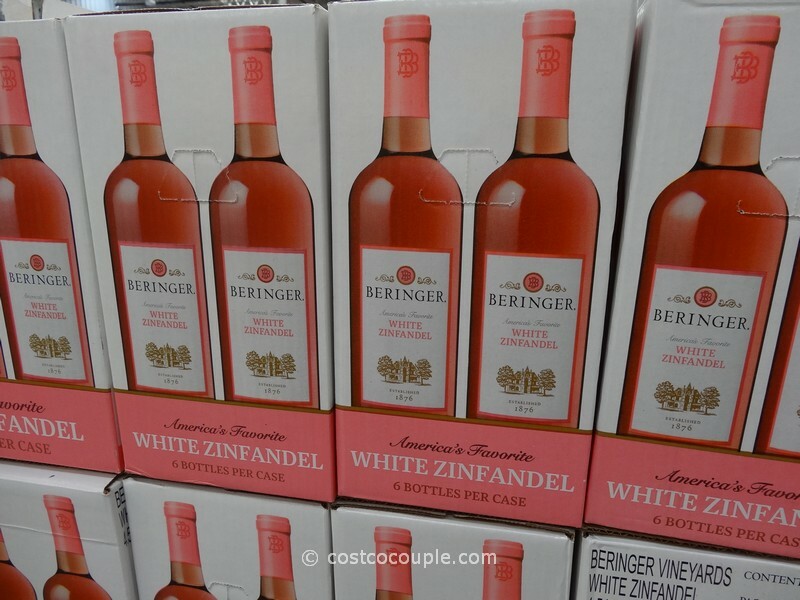 We do enjoy limoncello so I think we’ll pick up a box soon. 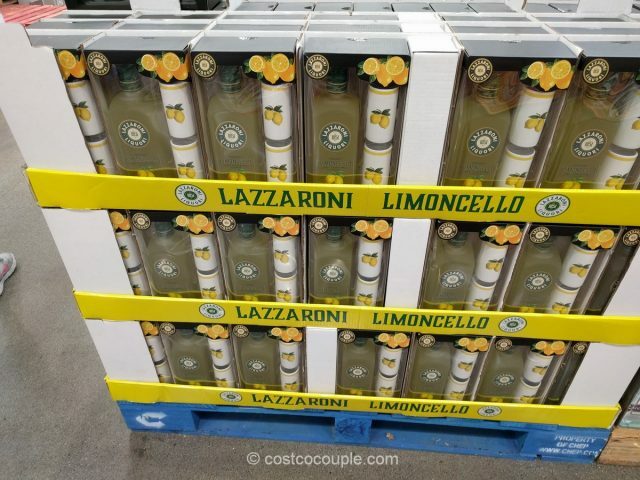 The Lazzaroni Limoncello Gift Set is priced at $19.99.